Atención! Sólo busca 1 candidato (hombre) en el proyecto. 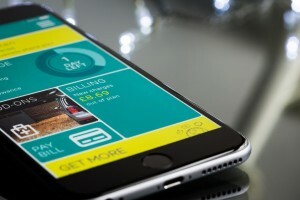 Si aún no tienes plan para los siguientes meses, ¡estás ante una oportunidad de oro! 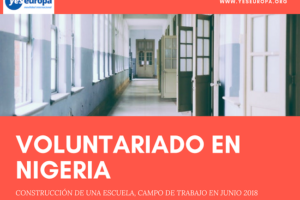 Una entidad húngara busca voluntarios dispuestos a aportar su granito de arena en varias guarderías. 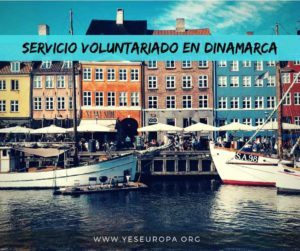 Seguir leyendo podría cambiarte la vida… Ya tenemos varios voluntarios allí trabajando y tú puedes ser el próximo en incorporarte. 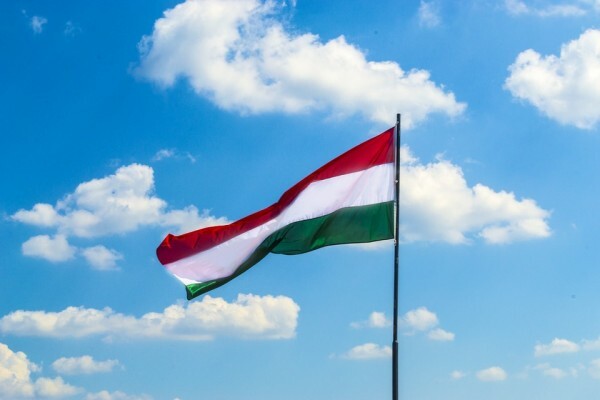 A Hungarian organisation is looking for a volunteer for their long-term EVS projects in different villages (Bikal, Kaposszekcső) and towns (Mágocs, Sásd, Pécs, Dombóvár). The towns and villages are situated on the varied and pictuesque hilly area of the Mecsek, close to the Croation boarder. The villages and Mágocs has a nearly 800-year history but its really fast improvement started in the 1700s with insettling numerous German inhabitants. 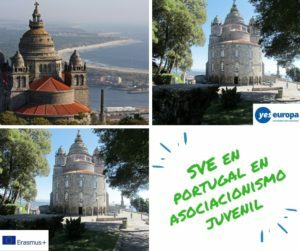 The project takes place in kindergartens (one volunteer in each group) and at the coordination organisation. 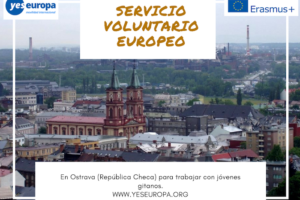 The volunteer’s tasks are: general daily work – playing, walking, helping at meals, take care of children and keep contact with cultural organisations in the city. The volunteers work with guidance and help of the kindergarten teacher and a nursemaid. They take part in the trainings, outdoor programmes too. 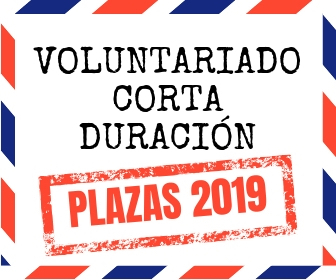 The candidate should be from 18 to 30 years and does not have employment before participating in the program, so they do not have professional background. 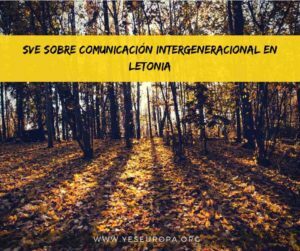 The short term results of the presence of the volunteers appears in the promotion of intercultural learning in their daily work for the children, their families and local young people, and on the participants it appears in a major personal development. Their work adds value to the educational activities , and the civil life. 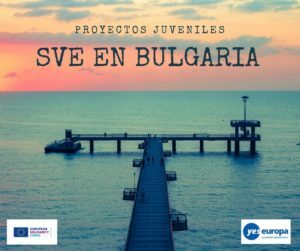 On a long term perspective the project makes the work of educational institutions that is still somewhat closed more open and help young people to develop personal skills, that will help them in finding a career or job.